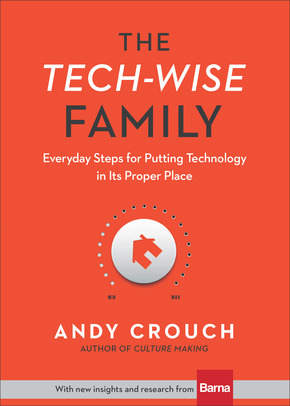 The Tech-Wise Family: Everyday Steps for Putting Technology in Its Proper Place | Speaking of Jesus? This entry was posted on Monday, August 7th, 2017 at 11:04 pm	and posted in Uncategorized. You can follow any responses to this entry through the RSS 2.0 feed.